A 14 year veteran of the NHL, Dennis played with the California Golden Seals, Cleveland Barons, Washington Capitals and Minnesota North Stars. His best season was 1981/82 with 60 goals and 136 points. 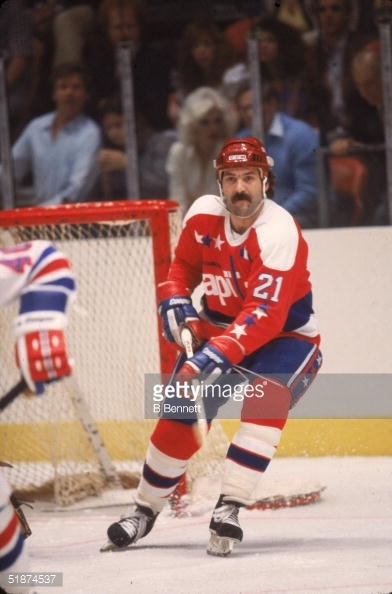 Two time 50+ NHL goal scorer; 76 assists; and 136 points all remain Washington Capitals' records for a single-season.